The Fitness Shop is a gym fitout service-provider. 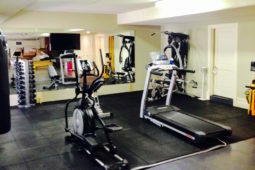 We provide our clients with a range of excellent services to help you get the gym space you want and need. With 15+ years of experience in the fitness market, and our long term partnerships with the leading equipment suppliers, we are perfectly placed to offer the best, most suitable range of equipment at the most competitive prices. 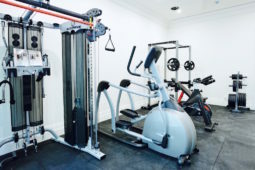 And, to make life easier for our clients, we manage the entire process on your behalf from layouts, to choosing the best gym equipment, to installation. Fitting out a gym has never been easier! To quickly shoot us an email, use the ‘Contact us’ form here , or call us: (03) 9379 6211 and we’ll go from there. Fitouts, From Start to Finish. Having a home gym is incredibly desirable these days. 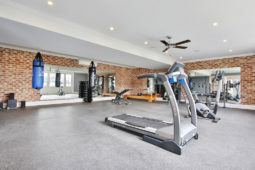 It helps you avoid the hustle and bustle of busy commercial gyms, allowing you to get fit in the comfort of your home. For many, this is merely a dream more than anything else. But, with our customer gym fitouts for homeowners, this could be the perfect solution for you. 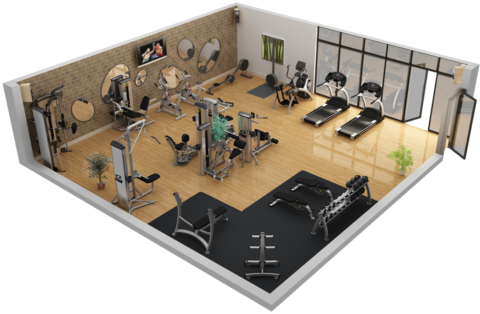 Our design team will assess your property and figure out the optimal spacing for your new gym fitout. We’ll listen to your requirements and help pick out the perfect equipment for you to use. As well as designing your home gym, we also undertake full installation, making things much easier for you as you don’t have to depend on external contractors. 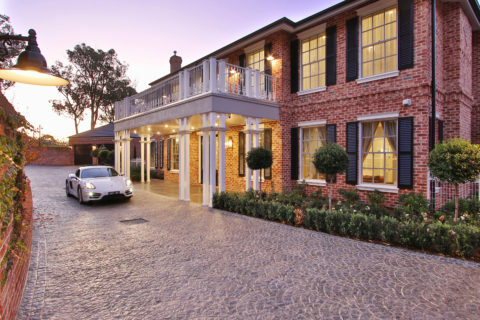 We’ve also worked alongside some of the biggest and most reputable custom home builders in Melbourne. 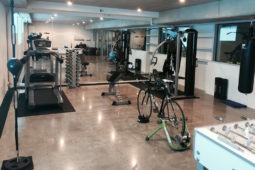 Our team helps design excellent gym fitouts that are specifically customized for new homes. 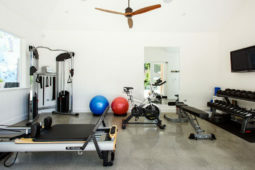 Adding a gym to a custom property is a fantastic way of increasing its value, appeal, and practicality. Every single one of our fitouts is approached with the same degree of care and attention. We have an exceptional eye for detail which has earned us a huge amount of respect in this industry. Every client is different, but we’re eager to work with you to meet your fitness equipment needs and demands. We understand there are many personal trainers out there looking for the ideal solution to a common problem. Where will you train all your clients? You could go to a commercial gym, but you’ll often need to sign a contract with the gym to allow you to train them there. The dream solution is having a gym of your own that’s good enough to train people in every day. With one of our custom gym fitouts, you can turn this dream into a reality. 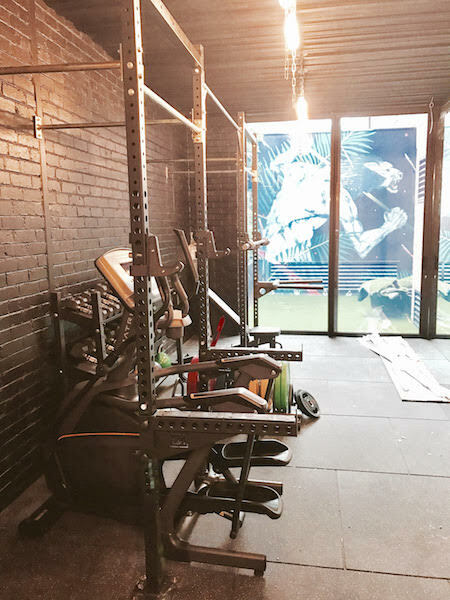 We’ll help design and install the perfect personal trainer space for you, ensuring your clients have somewhere to go, and boosting your business. As well as catering to individuals, we also provide fitouts for commercial and residential developers. 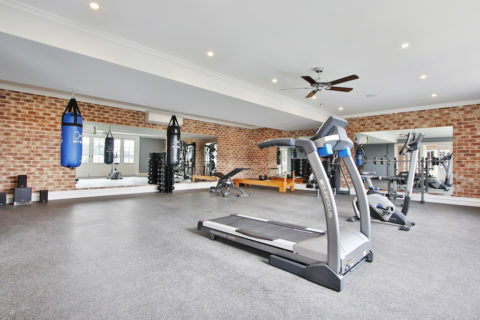 Whether you’re looking to turn a prime piece of the commercial real estate into a new gym, or thinking of developing apartment blocks with a gym, we’ve got you covered. We’ll work with you every step of the way to provide design input during the development process.